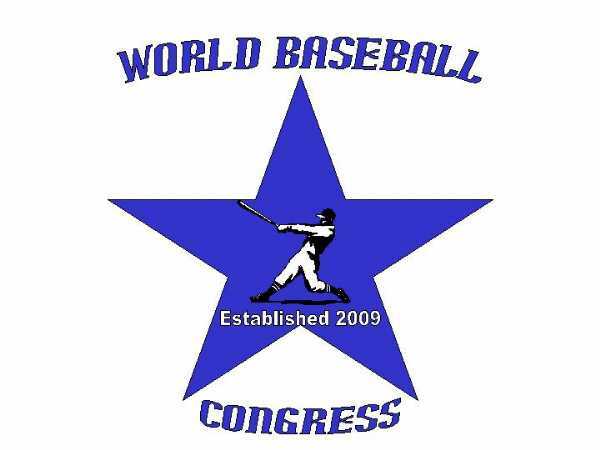 The SSWBL is an Amateur Baseball league affiliated with the AABC-Stan Musial Division and NABF – Major Division. The league spans the City of Chicago and surrounding suburbs with the main objective of bringing quality and superb caliber baseball back to the City of Chicago. The goal of the league is to house and develop players during or after their College, High School, or Professional careers. The League uses only wooden bats with allowance of composites. Games are played on Sundays in double-header format and the season starts in May and concludes in September. The league is a Not-For Profit Organization Section 501(c)(4) - IRS Tax Code, with all proceeds being invested in the maintenance of the league for items such as Umpires, fields, player insurance, awards and other issues as need requires. The Leagues mission statement is providing the finest amateur baseball league in the State of Illinois. A league where an up and coming young prospects for professional baseball may play and develop; where the talented veteran player can enjoy playing among the best competition; and bring friendship and sportsmanship to the game of baseball as well as the league. All League members strive to be ethical, honorable, and truthful in all dealings concerning the League thereby promoting the League as a league of integrity and good sportsmanship. Community involvement and acceptance is portrayed and the overall goal is to have fun and promote the game of baseball.